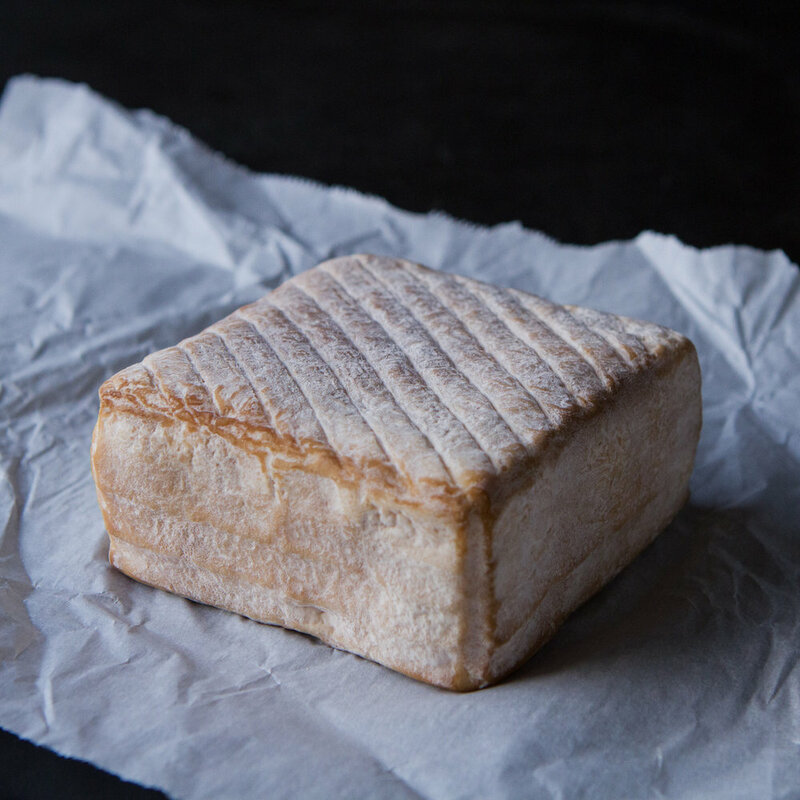 Semi-soft, beer washed square goat cheese. Reminiscent of an Italian robiola, this small square is washed in Deschutes Black Butte Porter beer. 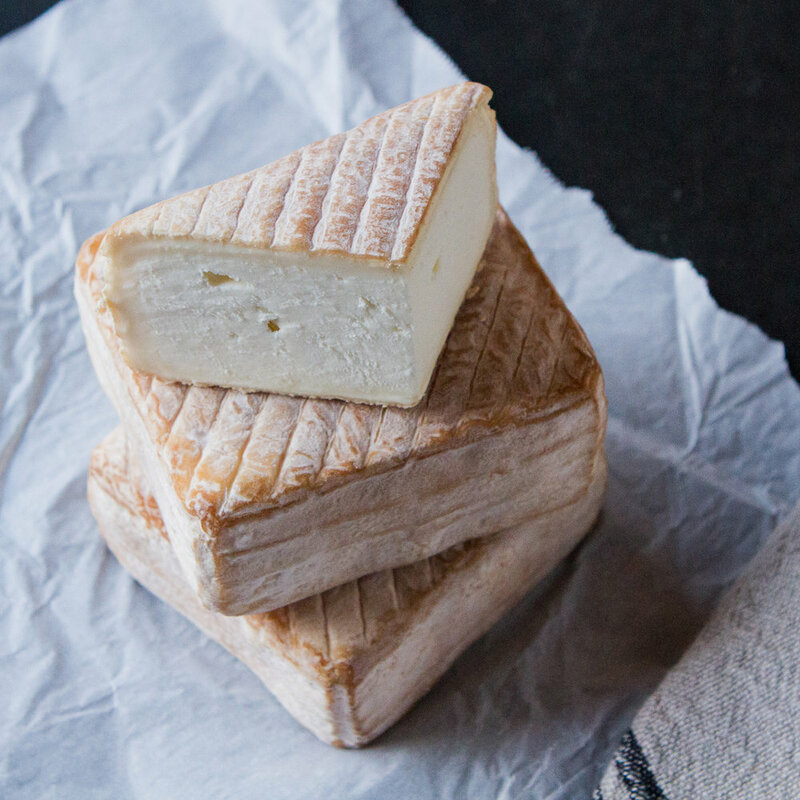 The beer adds fruity and malty aromas and flavor to the creamy, smooth cheese. Bacon, honey, banana, and tropical fruit flavors are also present. 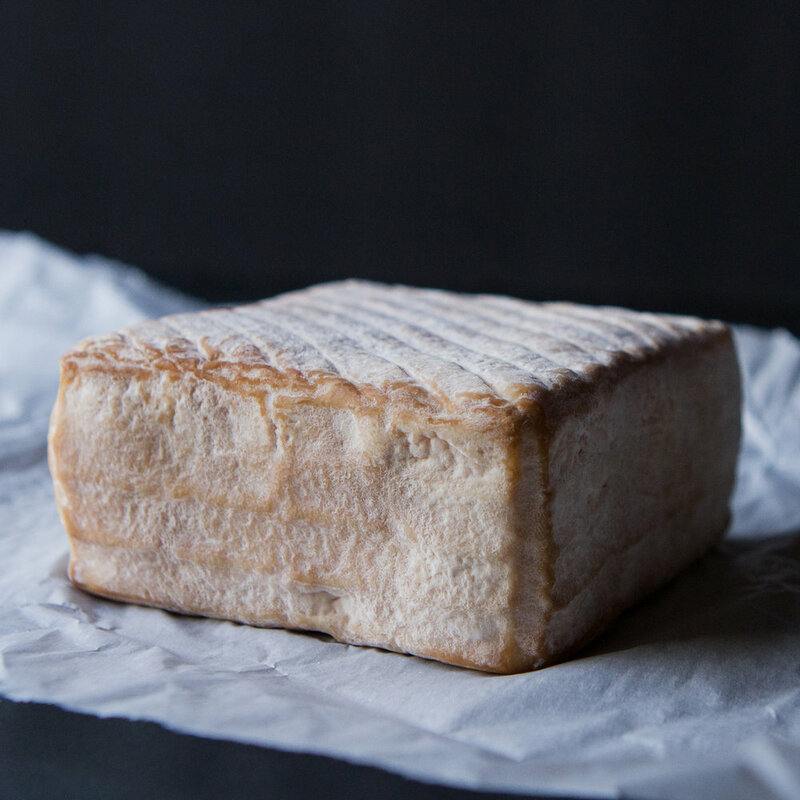 It is washed with beer several times a week until it reaches the perfect texture and has a mouth-wateringly addictive quality. Pasteurized. Aged 3-8 weeks. Approx 3/4lb. - 1lb. squares. We named Lorelei for a river siren in German folklore, who lured sailors closer and caused them to crash their boats on the rocks in the Rhine River. We also really like that Lorelei is the title of songs by the Cocteau Twins and The Pogues. So you know this cheese is good!